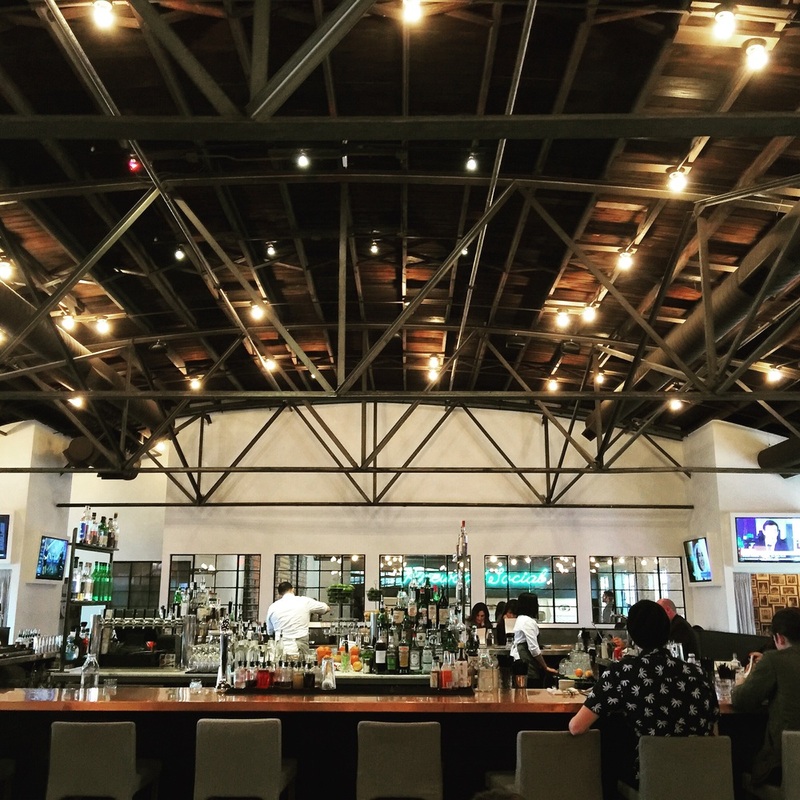 Pinewood Social is a prime meeting spot for getting work done, meeting with friends for brunch, or even bowling or lounging poolside. Located off downtown, it resides in a sprawling converted trolley barn. A bonus is that Crema has a second location inside Pinewood Social serving up the best coffee in Nashville.